It’s Valentine’s Day, and I hope your day is filled with Love and Happiness! 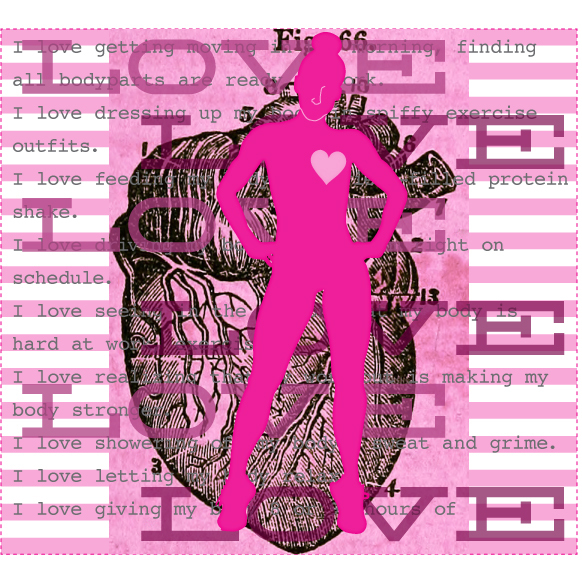 Happy Valentine’s Day to the Exercise Classes that I Love! 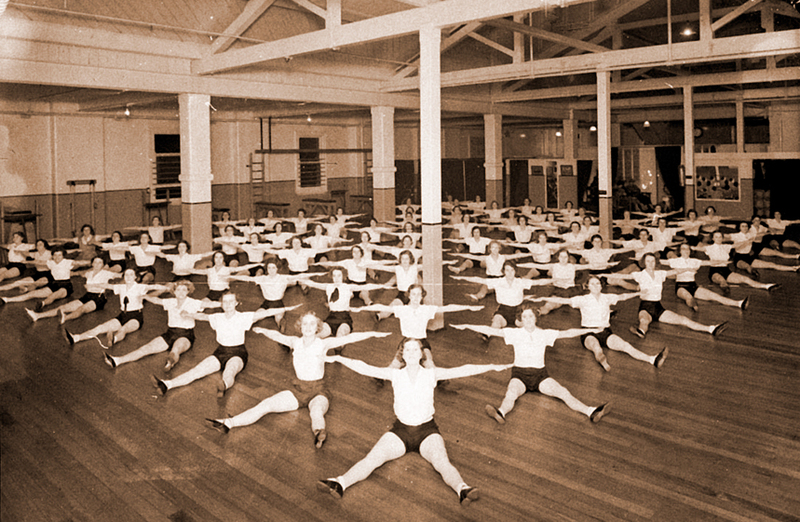 Oh my Beloved Exercise Classes, How do I love thee? — Let me list the ways . . . I love anticipating each class beforehand. I love arriving at the appointed class time (maybe a minute or 2 or 3 late). I love finding just the right place for me in the room. I love seeing the up-beat instructor and smiling friends. I love the music, movement, and calories burned. I love stretching at the end. I love walking out of the class feeling glad it’s over. I love the prospect of another class, very soon. Happy Valentine’s Day to the Body that I Love! Oh my Poor Hardworking Body, How do I love thee? — Let me list the ways . . . I love getting moving in the morning, finding all bodyparts are ready to work. I love dressing up my body in spiffy exercise outfits. I love feeding my body a nutrient-filled protein shake. I love driving my body to the gym right on schedule. I love seeing in the mirror that my body is hard at work, exercising. I love realizing that my work-out is making my body stronger. I love showering off my body’s sweat and grime. I love letting my body relax. I love giving my body 8 or 9+ hours of rejuvenating sleep.